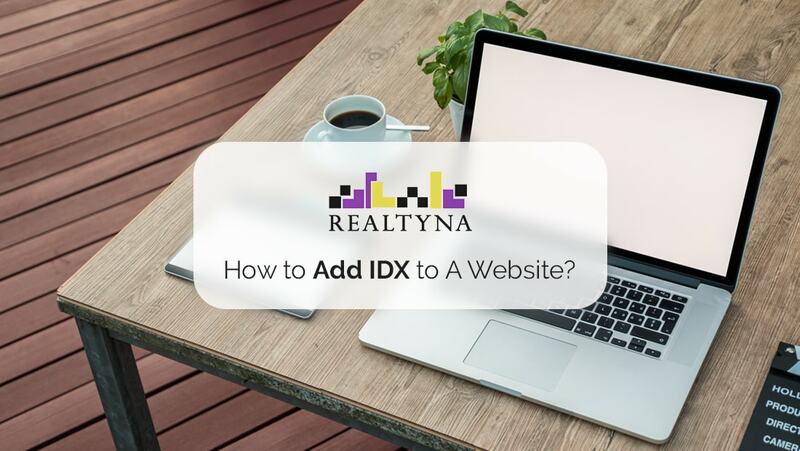 05 May How to Add IDX to A Website? 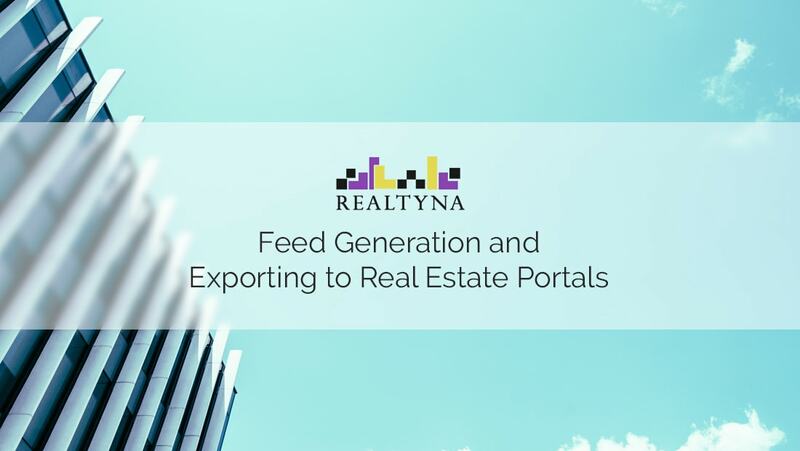 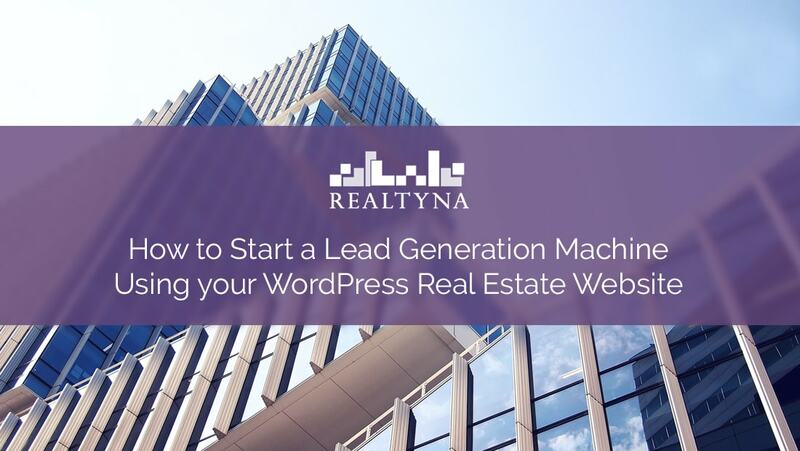 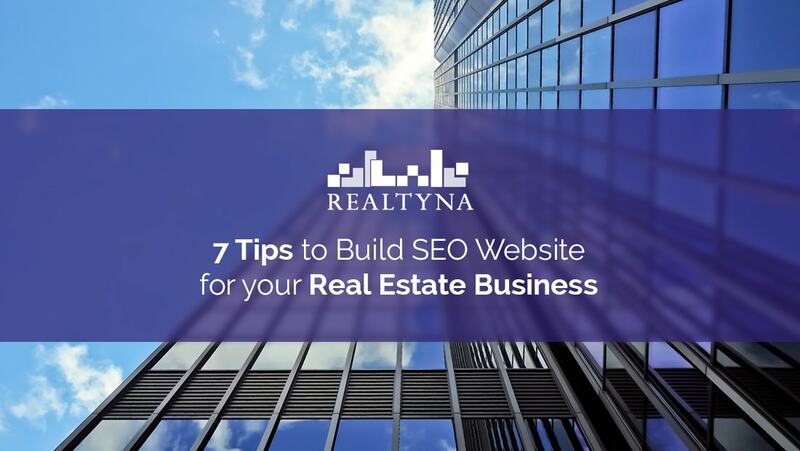 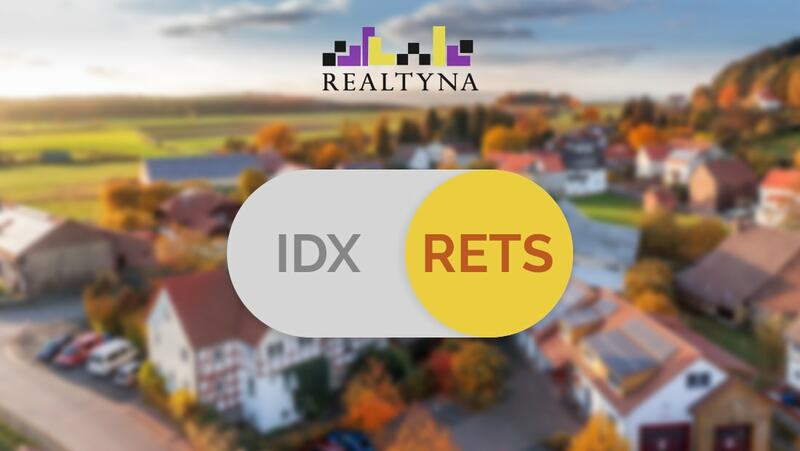 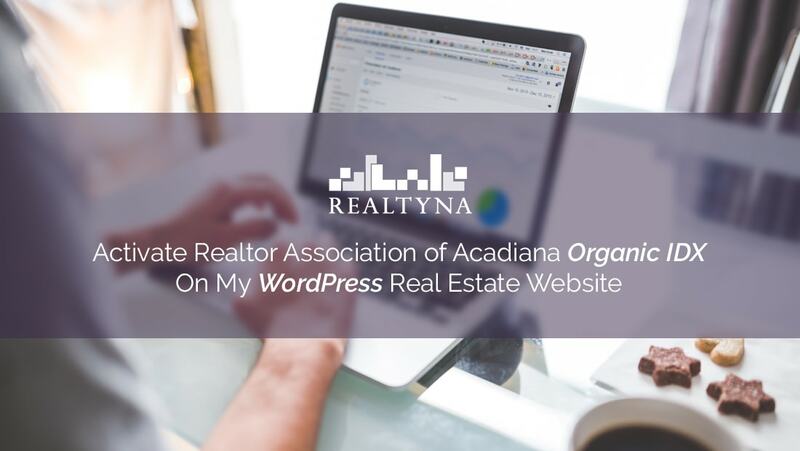 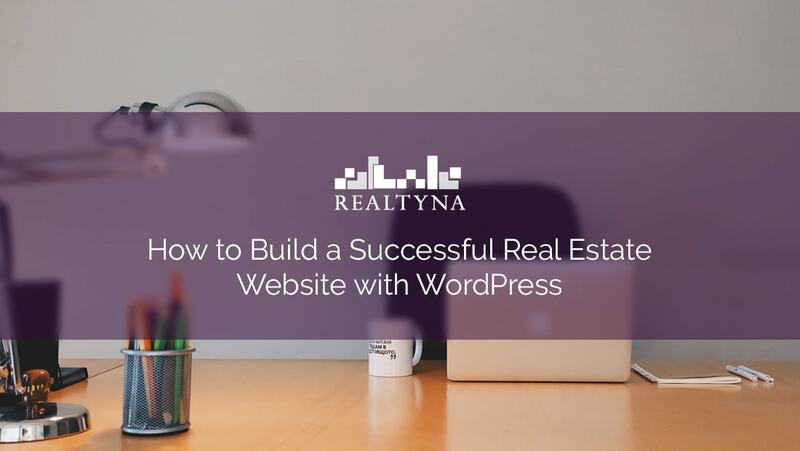 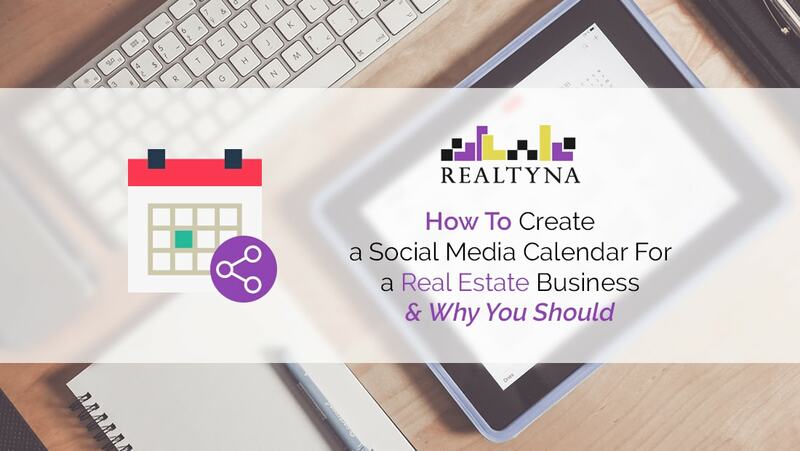 04 May How Can I Switch My WordPress Real Estate Website From IDX to RETS? 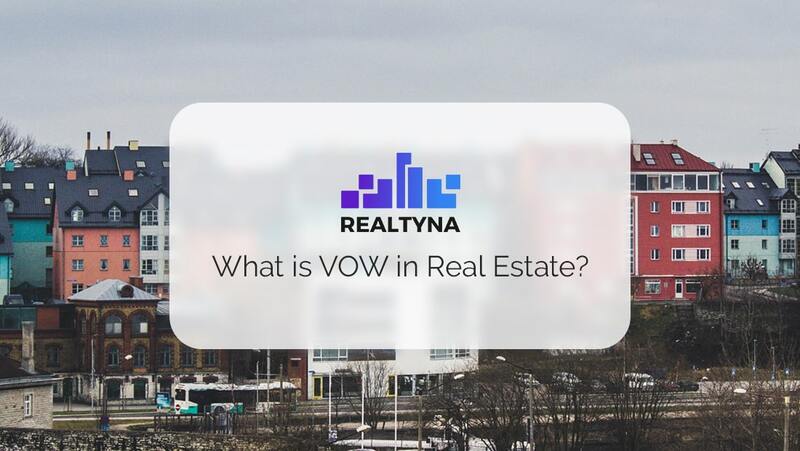 01 May What is VOW in Real Estate?